Colorado won proclamation as a state on August 1, 1876, the 38th state in the United States. August 1 is Colorado Statehood day. U.S. Flag Code urges residents to fly the U.S. flag on the day their state entered the union — today, for Colorado. They call it Colorado Day now. According to Colorado newspaperman and politician Jerry Koppel, Colorado’s path to statehood started in 1864, in an attempt to get another Republican state to boost Abraham Lincoln’s re-election chances. Coloradans rejected the proposed constitution in a plebiscite, however, which pushed the effort into the next Lincoln administration — which, sadly, a month into Lincoln’s new term, became the Andrew Johnson administration. 1. There was such a small population in the area, Johnson felt Colorado would fare better as a territory without the added taxation of statehood. 2. Also due to the small population, Colorado would have only one representative to speak for the people in Congress. (New York, on the other hand, had thirty-one). 3. Johnson felt the citizens of Colorado were not prepared for, and not all wanted, statehood. Johnson wanted to hold a census or an election there first. This would ascertain the number of people in the area, as well as find out what their strongest desire was. 1. Johnson didn’t agree with the Edmunds Amendment which said that Nebraska and Colorado had to give equal suffrage to blacks and whites as a statehood condition. Johnson felt this was unconstitutional because Congress couldn’t regulate a state’s franchise, and the people had not been allowed to vote on it. 2. After holding a census, Johnson felt the population was still too small for statehood. NOTE: In addition, Johnson did not feel right about adding new states to the Union when the Confederate States had not yet been readmitted to the Union and were still unrepresented. 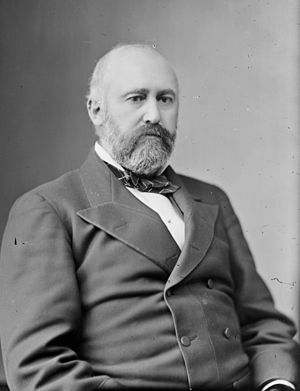 Colorado Republican and millionaire Jerome Chaffee, serving as the Colorado Territory delegate to Congress, managed to get a statehood bill passed in 1875, in the second term of President Ulysses S Grant; Grant signed the law. Colorado drafted a state constitution that passed muster, Coloradans approved it, and President Grant declared Colorado the 38th state on August 1, 1876. Chaffee was elected one of the first U.S. Senators from Colorado by the new state legislature. In an odd footnote, President Grant’s son, Ulysses S Grant, Jr., married Chaffee’s daughter Fannie in 1881. In 1875, Chaffee claimed 150,000 people lived in the state, but most historians think that figure was inflated; the 1880 census counted 194,000 people. Some historians doubt that count was accurate. Happy statehood day, to the Centennial State. One of the more dramatic images from Colorado in recent years, courtesy the U.S. Air Force. Captioned in the Las Vegas Review-Journal, June 15, 2013: “An American flag hangs in front of a burning structure in the Black Forest, a thickly wooded rural region north of Colorado Springs, Colo. Authorities reported early Saturday that 473 houses had been incinerated.” Wildfires plagued Colorado 2012-2015, a function of effects of a warming climate. Next date to fly the U.S. flag is January 18, 2016, to honor the birth of the Rev. Dr. Martin Luther King, Jr. January 18 is the official holiday; January 19 is the actual birthday. You may fly your colors on both dates. 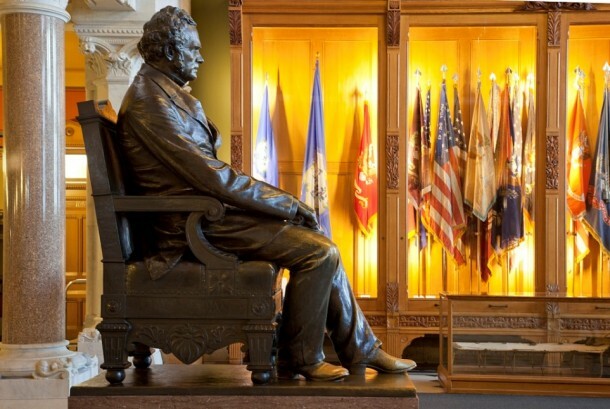 Hall of Flags in the Connecticut State Capitol Building; photo by the great photo-historian Carol Highsmith, from the Library of Congress collection; the statue is Connecticut’s Civil War Governor, William A. Buckingham (1804-1875), honored for his personal contributions to the equipping of Connecticut’s men fighting in the Civil War;. August 1 is the anniversary of the day in 1876 when Colorado was proclaimed a member of the union, the 38th state in the United States. Colorado Republican and millionaire Jerome Chaffee, serving as the Colorado Territory delegate to Congress, managed to get a statehood bill passed in 1875, in the second term of President Ulysses S Grant; Grant signed the law. Colorado drafted a state constitution that passed muster, Coloradans approved it, and President Grant declared Colorado the 38th state on July 1, 1876. Chaffee was elected one of the first U.S. Senators from Colorado by the new state legislature. In an odd footnote, President Grant’s son, Ulysses S Grant, Jr., married Chaffee’s daughter Fannie in 1881. In 1875, Chaffee claimed 150,000 people lived in the state, but most historians think that figure was inflated; the 1880 census counted 194,000 people, but some historians doubt that count was accurate. No doubt there are at least that many people in Colorado today. Several counties in the northeast corner of the state recently got together to explore the possibility of separating from Colorado to form their own state. Does the political cauldron in Colorado ever cool? One of the more dramatic images from Colorado in recent years, courtesy the U.S. Air Force. Captioned in the Las Vegas Review-Journal, June 15, 2013: An American flag hangs in front of a burning structure in the Black Forest, a thickly wooded rural region north of Colorado Springs, Colo. Authorities reported early Saturday that 473 houses had been incinerated. In a state where they once named the proposed state capital “Fillmore,” and the county in which that town sat, “Millard,” to try to curry favor with President Millard Fillmore for the state’s petition to gain statehood, one might logically think that a spectacular desert canyon not far away called Millard Canyon might also be named in honor of our 13th president. MILLARD CANYON (Garfield County) originates at French Springs southeast of Hans Flat. The canyon drains north northeast into the Green River at Queen Anne Bottom. According to Baker, “They learned later that they had misunderstood this name; instead of honoring a president, it was named for an undistinguished `Miller’ who did nothing more than leave this small, mistaken mark on the map” (Baker, Pearl. Robbers Roost Recollections. Logan, UT: Utah State University Press, 1976, p. 33). The name was even misspelled Millard. Millard Fillmore is off the hook on this one. 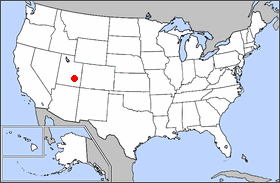 Garfield County, Utah, was named after President James Garfield. So, who was this “Miller” guy? There were not states at all, yet. But on January 9, 1788, Connecticut became the fifth of the 13 colonies to ratify the proposed Constitution for the United States of America. Within 12 months, four more colonies ratified the document, making it effective. 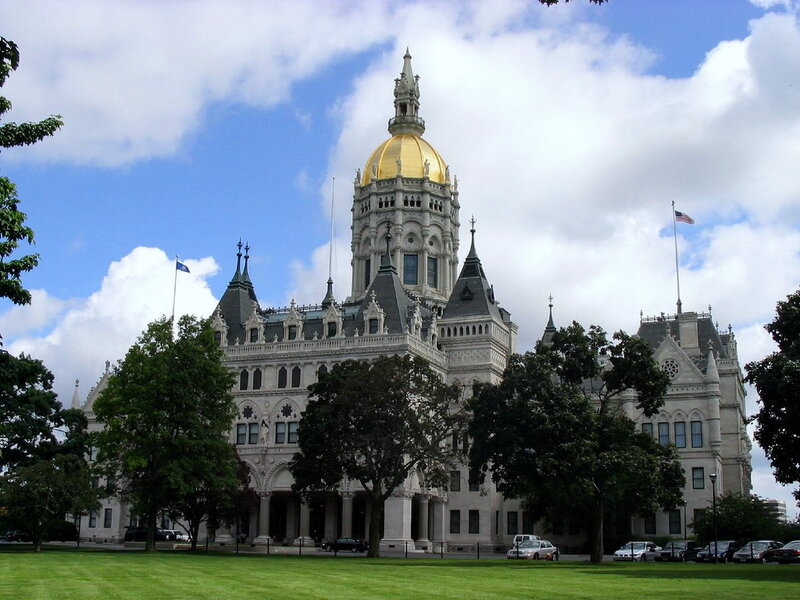 When the government of the new nation started functioning in 1789, Connecticut was counted as the fifth state. To avoid political scheming by anti-federalist colony governors, especially Patrick Henry in Virginia, in September 1787 James Madison proposed that the draft constitution be ratified not by legislatures in the colonies, but instead by a specially-called convention of the people of the colony. 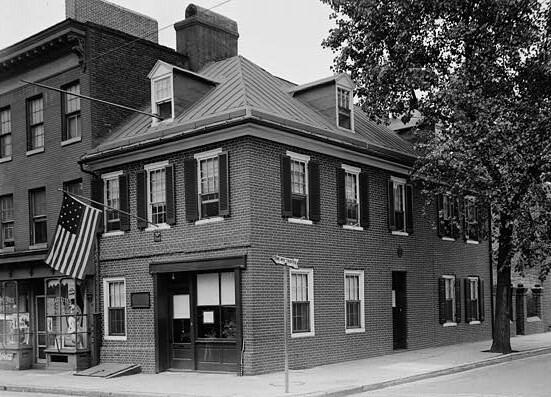 Connecticut’s convention met first on January 3, 1788, and with six days of discussion and debate, passed a resolution of ratification on January 9. So by tradition, January 9 is Connecticut’s statehood anniversary. 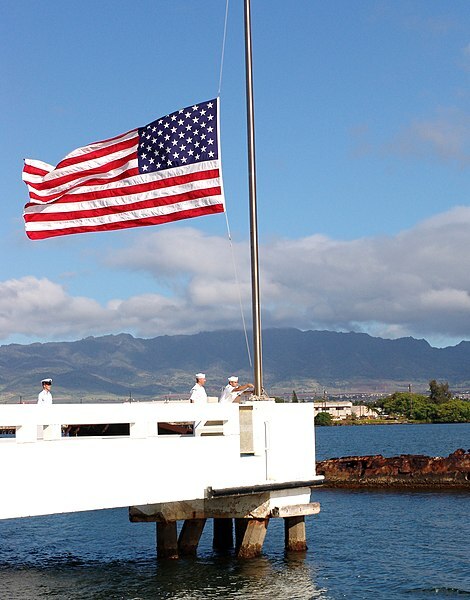 According to U.S. law, citizens and residents of a state should fly their flags on statehood anniversaries. Utah’s voucher referendum vote is just over six weeks away. From here in Dallas, it appears the anti-voucher forces are leading. Why do I say that without looking at a single poll? The pro-voucher forces have gone dirty, by Utah political standards: They’re pushing an opinion piece that says God and the Mormon pioneers favor vouchers, according to an AP report via KSL.com (radio and television). It the occasionally peculiar language of Utah politics, it’s a desperate move, intentionally below the belt, in hopes of crippling the opposition so a win by default must be declared, even over the foul. A conservative think tank is distributing a lengthy essay on the history of education in Utah that implies that if Mormons don’t vote in favor of the state’s school voucher law that they could face cultural extinction. The “conservative think tank” is the Sutherland Institute (SI), which would be a far-right wing group in most other places. SI published a 40-page brief in favor of the Utah voucher plan, and its director, Paul Mero, is on the road in Utah speaking before every Rotary Club, Chamber of Commerce and gathering of checkers players he can find. An excerpt appears at their website, and this appears to be the subject of the current controversy. Education is one of the key values of the Latter-day Saints Church (LDS or Mormon). 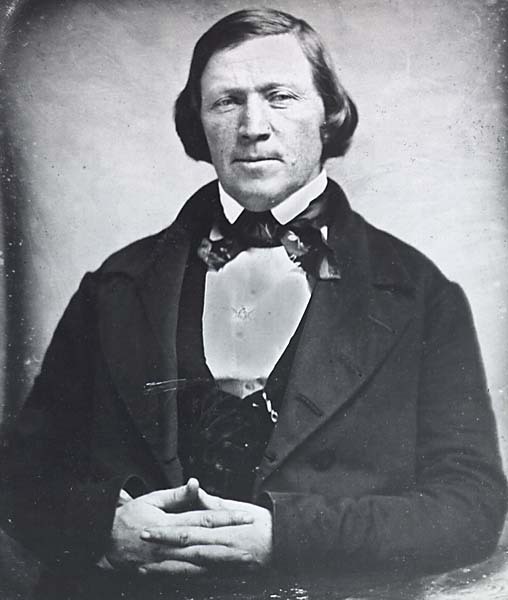 “Knowledge is the glory of God,” reads one inscription on a gate leading to the church’s flagship school in Provo, Brigham Young University (BYU). Schools were always among the first things built in new Mormon settlements. The University of Utah — originally the University of Deseret — is the oldest public university west of the Missouri, founded in 1850. Mormons take pride in their getting of education, and in the education establishments they’ve created. 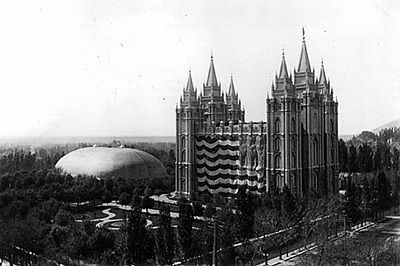 Mero’s argument is that the Mormons were forced to give up their private schools for public schools in the anti-polygamy controversies leading up to Utah statehood in 1896. This is a weak hook upon which to hang the voucher campaign. He’s trying to appeal to Mormons who worry about government interference in religion. The foundations of his argument do not hold up well. “[LDS] Church spokesman Mark N. Tuttle issued a two-sentence response to the essay, saying the church hasn’t taken a position on school vouchers,” the AP article notes. Utah’s voucher program is the standard vampire voucher structure, taking money away from public schools in favor of private and sectarian schools, and not putting any new money into public schooling. When the Utah legislature passed the program, public opposition was so strong that a petition to put in on the ballot as a referendum captured a record number of signatures in a record period of time. No Few significant quakes recorded at all for January 4, nor so far for January 5 (6:30 a.m. Central) — maybe the quakes took a day off in honor of Utah Statehood Day. Update, January 6, 6:00 a.m. Central: The map now shows 11 quakes magnitude 1 or greater on January 3, 5 on January 4, and one on January 5. This is significantly less action than the quakes every ten minutes or so when the swarm was at its peak. Is the swarm done? This is the longest period of no-quake activity in Yellowstone since at least December 27, 2008. Here are the earthquakes in the Map Centered at 44°N, 110°W area, most recent at the top. So there was only one quake on January 3, and none on January 4. Swarms are “not uncommon,” but caldera supereruptions are extremely rare. Plan your vacation to Yellowstone now. Transportation will be cheaper (you can fly to Jackson Hole), and if there is any effect of the earthquake swarm, it would be to reduce tourist reservations at local hotels. Now is the time to book your visit. You have searched the Millard Fillmore's Bathtub blog archives for ‘Utah Statehood ’. If you are unable to find anything in these search results, you can try one of these links.